5 minutes is all it takes to make a super delicious and healthy home-baked loaf. Just add eggs, yoghurt and (coconut) milk or water and pour into a greased loaf tin and bake for 60 minutes. 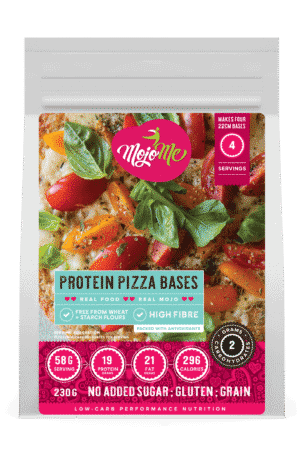 Buy now and earn 68 MojoMe Shopper Points! Food Testing conducted by Swift Silliker Mérieux NutriSciences SANAS Approved Testing Laboratory. 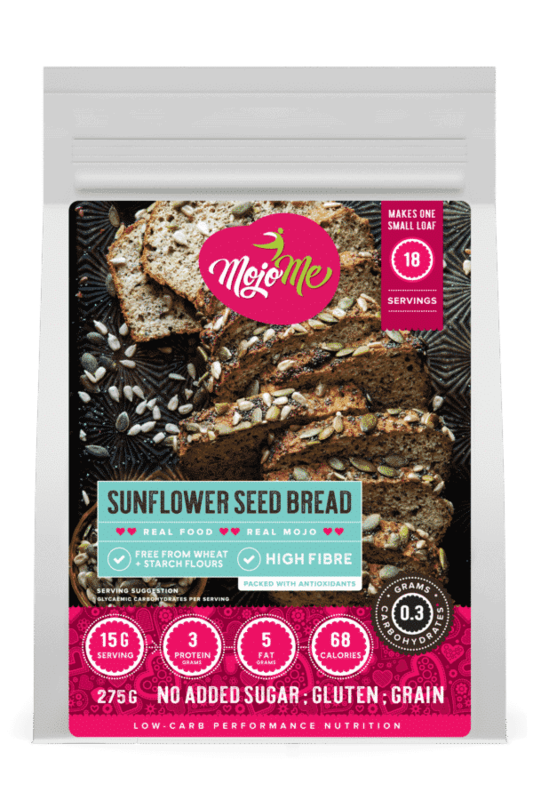 I love this seed bread and buy it from Dis-Chem, Nelspruit whenever it is available. It has not been on the shelf regularly, so I ordered online. 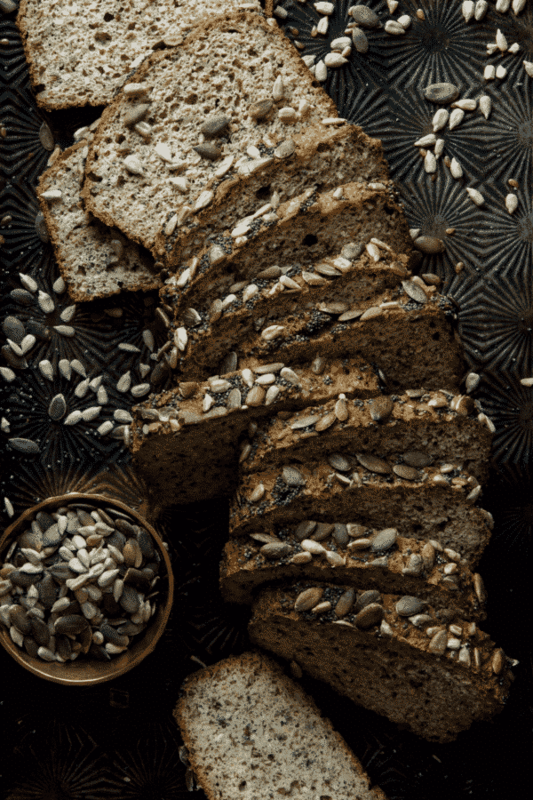 This bread is very easy to make (I actually make it in my bread machine) and very tasty! The information appearing on www.mojome.co.za is for educational and informational purposes only. *Information and products are not intended prevent, diagnose, treat or cure any disease or condition. All nutritional content should not be construed as, or used as a substitute for professional nutritional, clinical or medical advice, diagnosis or treatment. Readers and members use the information provided solely at their own risk and discretion. MojoMe is a SmartPack PTY Ltd brand. 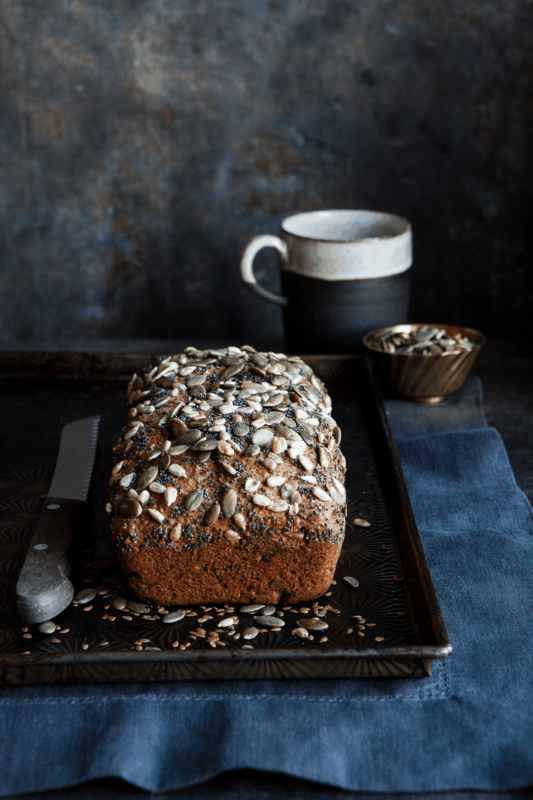 With all the mis-information, questionable and unpronounceable ingredients in many health food products today it’s no longer just about what goes into them, but rather what is left out that makes them special. 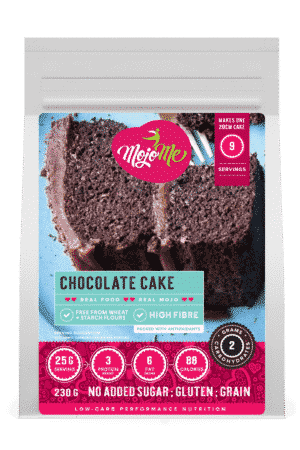 In our case you won’t find any unnecessary or counter-intuitive ingredients, added sugar, artificial sweeteners, flavours, colours, bulking agents, fillers, preservatives or toxins. — just as nature intended. All MojoMe products are manufactured in and dispatched from Cape Town, South Africa. 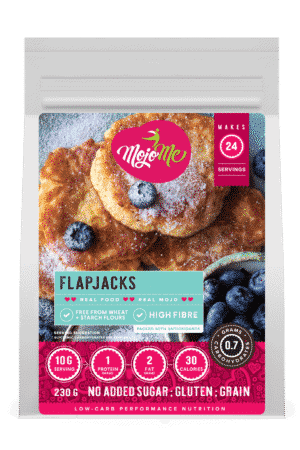 © 2013 - 2019 SmartPack PTY Ltd Hello Mojo Low-Carb Performance Nutrition · MojoMe is a SmartPack Brand · Made with by SmartPack PTY Ltd. CK 2014/060935/07 · VAT 481 0266 736 · All Rights Reserved.